A couple of announcements out of Verizon’s camp just popped into our inbox, making some previously rumored devices official. 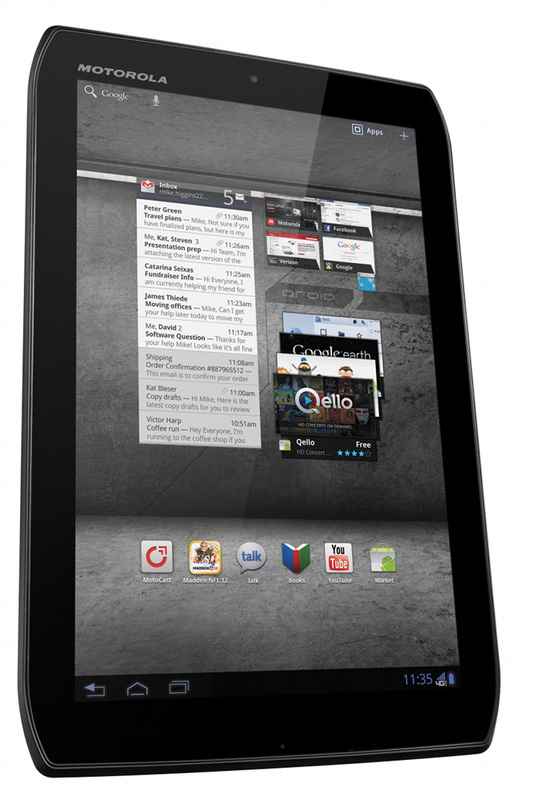 Both Motorola DROID XYBOARD tablets are now official in 10″ and 8.2″ sizes. 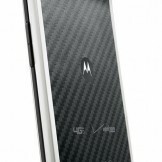 The white DROID RAZR that we first reported on a few weeks back is as well. All three devices will be made available later this month, although no specific dates were given, we have seen some potential dates as of last Friday. 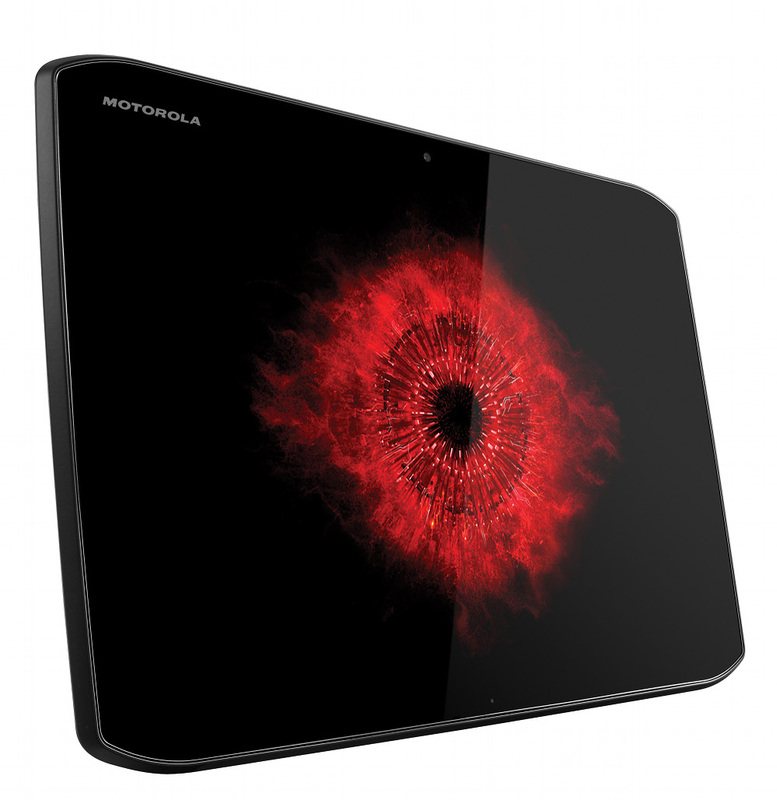 The DROID XYBOARD tablets will run on Verizon’s 4G LTE network, have 1.2GHz dual-core processors, 1GB of RAM, 5MP rear cameras, 1.3MP front cameras, and Android 3.2 (Honeycomb). Both will see an upgrade to Ice Cream Sandwich (Android 4.0) in the near future. 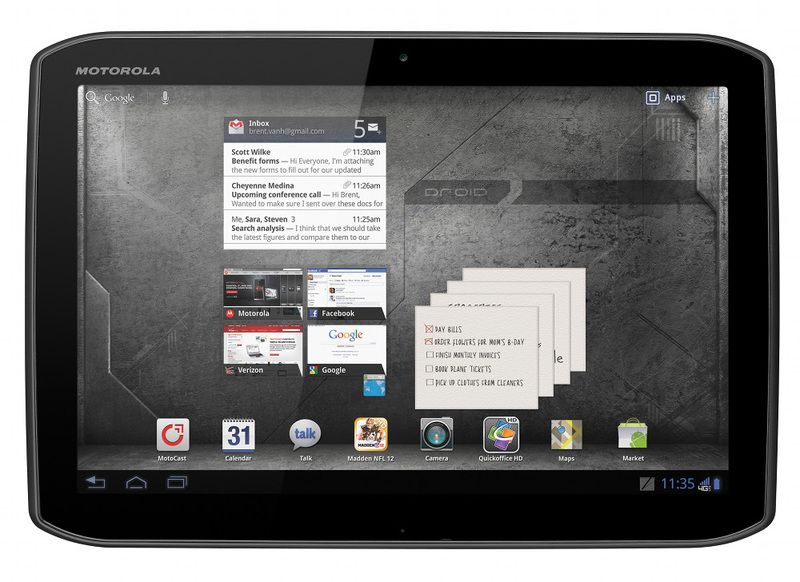 Motorola’s MotoCast software is also included to give you access to your PC files from anywhere. Pricing is as we reported back in November: 10″ model – $529 (16GB), $629 (32GB), and $729 (64GB), 8.2″ model – $429 (16GB) and $529 (32GB). Those are on-contract prices; full retail were not mentioned. The white DROID RAZR is exactly the same as the grey and black RAZR, but has a white edge around it. You can find pictures of it after the break along with two more XYBOARD shots. 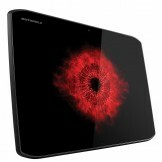 Both DROID XYBOARD tablets will be available in Verizon Wireless Communications Stores and online atwww.verizonwireless.com this month. 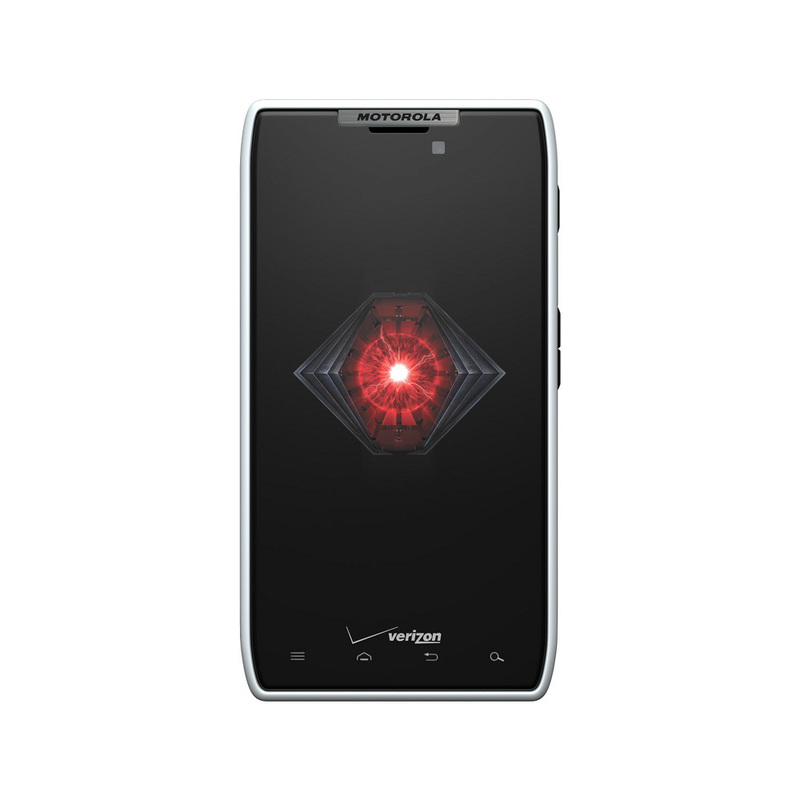 DROID RAZR in white will be available in Verizon Wireless Communications Stores and online at www.verizonwireless.comthis month for $299.99 with a new two-year customer agreement. 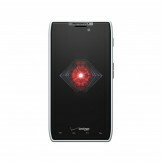 Customers that purchase a DROID RAZR will need to subscribe to a Verizon Wireless Nationwide Talk plan beginning at $39.99 monthly access and a smartphone data package starting at $30 monthly access for 2 GB of data. Verizon Wireless operates the nation’s largest 4G LTE network and largest, most reliable 3G network. The company serves 107.7 million total wireless connections, including 90.7 million retail customers. Headquartered in Basking Ridge, N.J., with nearly 83,000 employees nationwide, Verizon Wireless is a joint venture of Verizon Communications (NYSE, NASDAQ: VZ) and Vodafone (LSE, NASDAQ: VOD). For more information, visitwww.verizonwireless.com. To preview and request broadcast-quality video footage and high-resolution stills of Verizon Wireless operations, log on to the Verizon Wireless Multimedia Library atwww.verizonwireless.com/multimedia. Motorola Mobility, Inc. (NYSE:MMI) fuses innovative technology with human insights to create experiences that simplify, connect and enrich people’s lives. Our portfolio includes converged mobile devices such as smartphones and tablets; wireless accessories; end-to-end video and data delivery; and management solutions, including set-tops and data-access devices. For more information, visitmotorola.com/mobility.